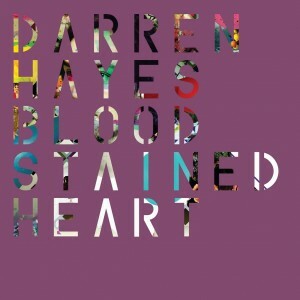 Aussie pop god Darren Hayes has been a busy little beaver of late. Not only has he recently dropped the video to his awesome new British single ‘Black Out The Sun’ (check that out HERE), but he’s also been busy readying his new Australian single for launch. 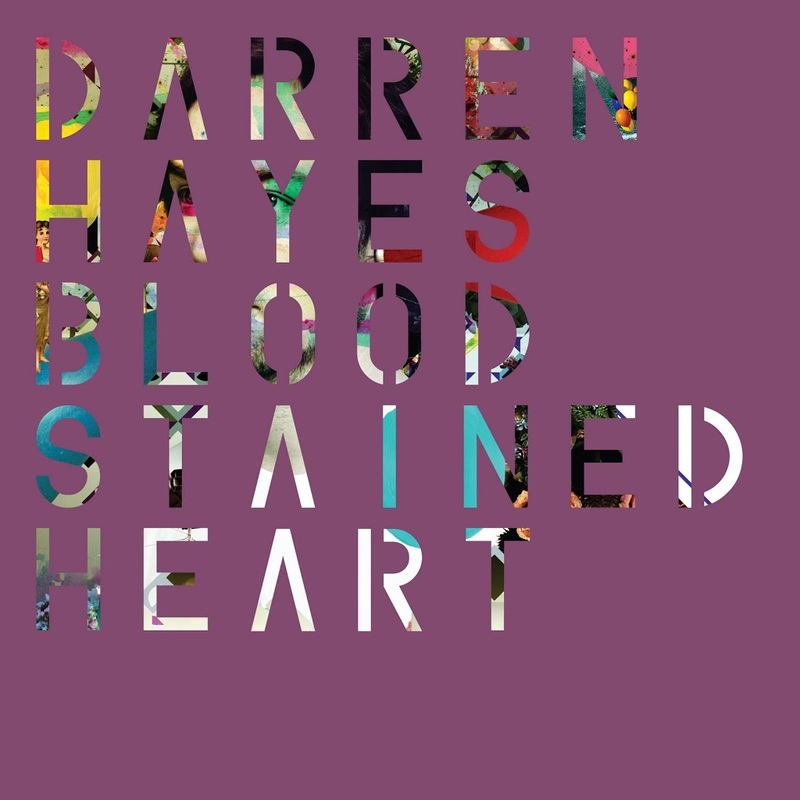 ‘Bloodstained Heart’ is the second local single from Darren’s highly anticipated forthcoming album ‘Secret Codes & Battleships’ and it’s had more than a little help along by the team at the X Factor, who’d been using the track in the promos for this year’s series. Darren appears in this series of The X Factor, appearing alongside Natalie Bassingthwaighte in a mentoring capacity. ‘Bloodstained Heart’ will be available digitally from Monday, with the album ‘Secret Codes & Battleships’ dropping on Friday October 21.